Punctuate your wardrobe with the tough, military style and eye-catching hardware of the Born® Erie boot! Opanka hand-crafted construction. Uppers of full grain or distressed leather. Fabric lining. Tucker board with steel shank. Rubber outsole for durable wear. Imported. Measurements: Heel Height: 1 in Weight: 1 lb 5 oz Circumference: 14 in Shaft: 10 1⁄2 in Product measurements were taken using size 8, width M (B). Please note that measurements may vary by size. Weight of footwear is based on a single item, not a pair. 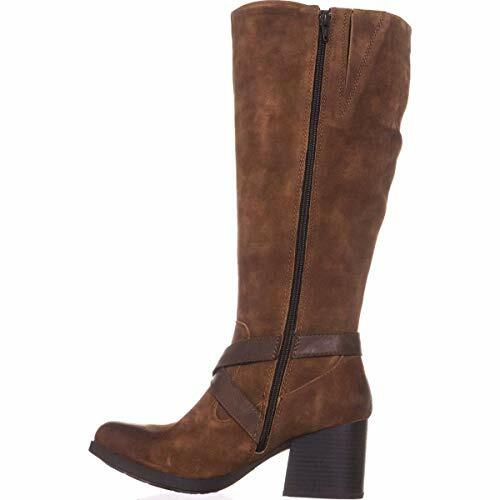 Practically the only dress boot you'll need, the Born® Avala boot makes dressing for fall weather easy as pumpkin pie! Uppers of full-grain leather or luxurious suede. Microfiber lining. Rubber outsole with leawood-wrapped heel. Tucker board with steel shank. Opanka hand-crafted construction. Imported. Weight of footwear is based on a single item, not a pair. 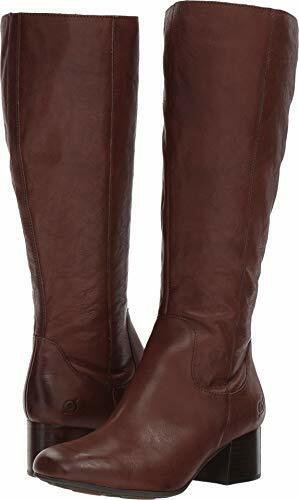 Fall in love with the Poly Wide Calf Boot. Leather upper. Side zip closure. Rounded toe. Block heel. Textile insole and lining. Man-made sole. Imported. Measurements: Heel Height: 1 3⁄4 in Weight: 1 lb 8 oz Circumference: 17 in Shaft: 17 in Product measurements were taken using size 9, width M (B). Please note that measurements may vary by size. Weight of footwear is based on a single item, not a pair. 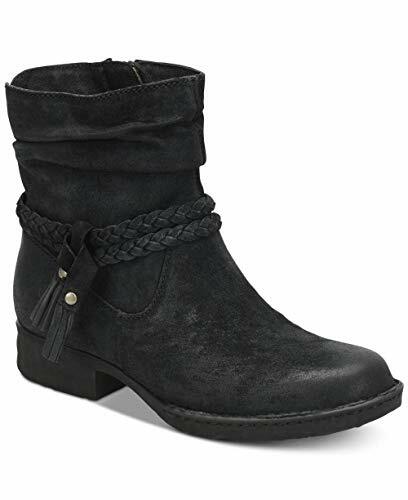 Revitalize your wardrobe with the edgy Roa boot from Born®. 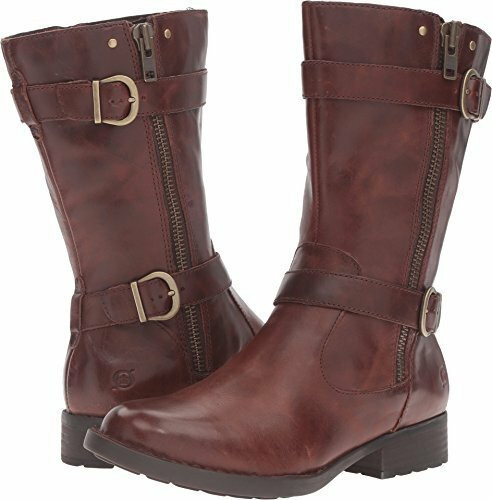 Full-grain leather upper features a decorative strap and buckle at ankle with a round toe. Gusseted lateral zipper for a customized fit. Medial side zipper closure for an easy on-and-off. 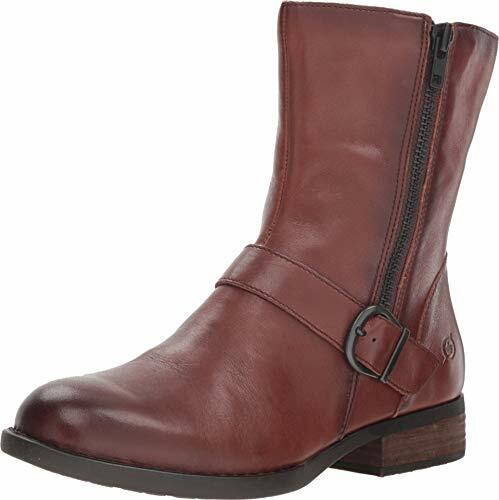 Soft and breathable leather and microfiber linings. Offers a cushioned, microfiber-lined latex footbed for added comfort. Opanka hand-sewn construction creates a long-lasting and flexible bond. Embedded steel shank provides added stability and support. 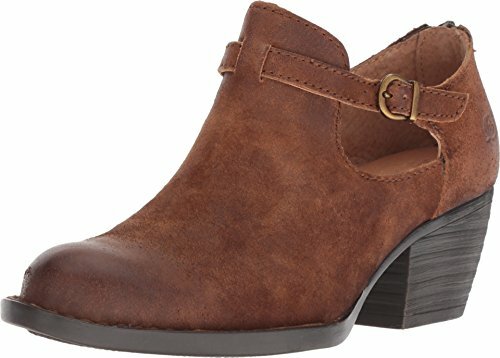 Leawood-wrapped heel. Durable man-made outsole. Imported. Measurements: Heel Height: 1⁄2 in Weight: 1 lb 1 oz Circumference: 11 1⁄2 in Shaft: 8 1⁄2 in Product measurements were taken using size 8.5, width M (B). Please note that measurements may vary by size. Weight of footwear is based on a single item, not a pair. 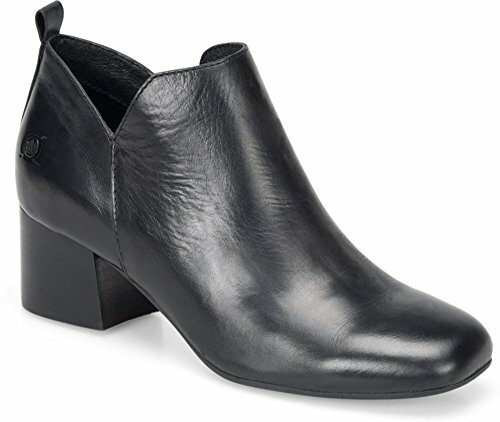 A refreshingly simple ankle boot with a cool v-shaped silhouette. 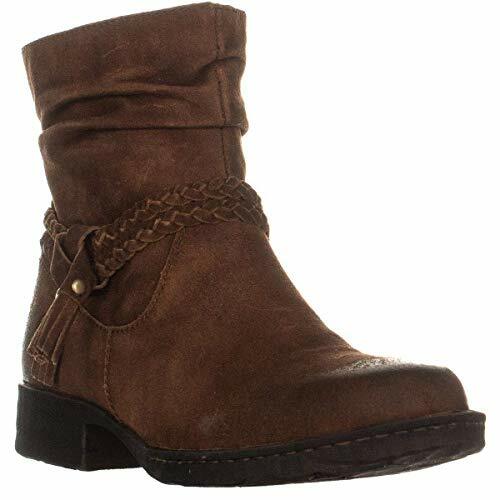 These Born Boots comes in Rust with Leather upper and 1.00 inch heel. 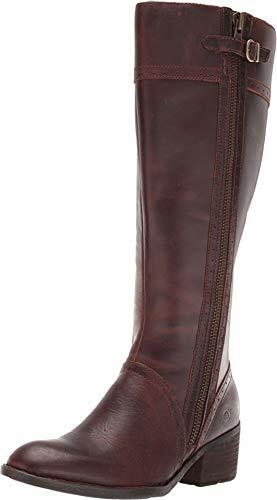 The boot shaft measures approximately 6.00 inches (15.24 CM) tall and has an opening of 10.00 inches (25.40 CM). For over 20 years, Born shoes have committed to offer their customers comfort, durability and fashion with every fine leather shoe designed by the famous footwear line. With refined details and artisan touches the Born shoe is always unique and distinctive and enables each pair of shoes to comfortably bounce with every step. Only the finest leathers and materials such as linen and velvet are hand selected to be used to create beautiful and comfortable sandals, flats, pumps, heels, wedges and boots. 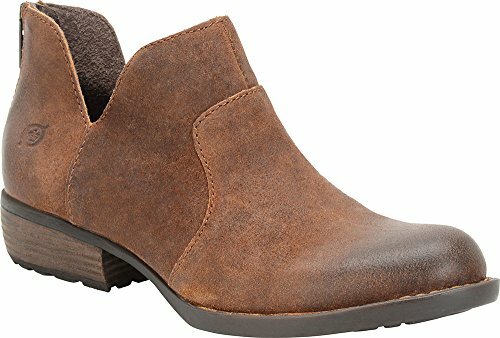 Born footwear line is also geared for men with their comfortable and tailored shoes and moccasins, sandals and boots for every day and every occasion. Both men and woman know that wearing Born footwear will provide them with a comfortable and fashionable pair of shoes for every day wear. At our store we carry an extensive selection of Born shoes in every size for every customer. An adaptable shoe featuring comfort and support.